What old software do you still have a modern use for? I just had to use Office (2013 or 2016) on a Kaby Lake i5 laptop running Windows 10. Took a good 20 seconds to load my Word 2003 document if not more. Office 2007 takes about two seconds to load on my Kaby Lake i5 laptop running Windows 7. I would have used 2003 but all the applications would crash on bootup causing EMET to activate DEP. Graf-X II for DOS I still use a lot for website graphics, avatars, and pixel art. I just prefer it to anything else out there. I started using it in 2001 making games in AGS, and never stopped because it's just too perfect. I hate the updated versions, just too much trouble. If I have to run it on a modern system I either something running XP or older, or I just use DOSBOX on a flash Drive. 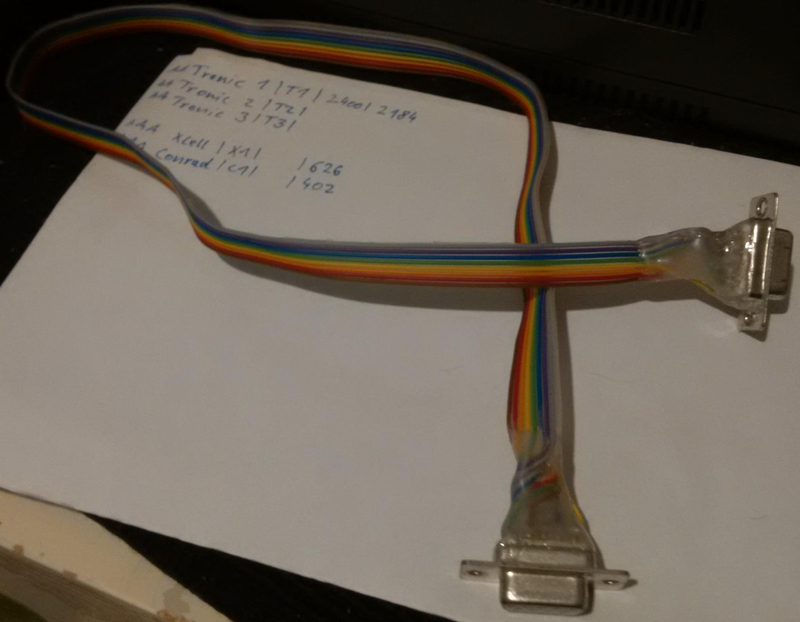 Seamonkey - Nathan on Toastytech had some kind of hacked version for 95, I still use it on my 486 because it still renders HTTPS sites, allowing me to download files direct to the 486 or do other various web things on it. It's a bit slow, but it's still usable. Circuitmaker 2000 - I actually have a need for this to possibly grow a local side business making guitar pedals. It seems a lot of places that make PCBs can still use the TraxMaker files from Circuitmaker 2000 currently, so I'm doing all my dual-later non-home-etched guitar pedal PCB layouts using Circuitmaker 2000, as well as the schematics. Adventure Game Studio 2.3.3 - THe last version for DOS, I might not have the version number right. I've been, extremely slowly, building out some DOS graphical adventures using that, including a FNaF clone and some other weird stuff. NESTICLE - Sure, it's outdated, but I am an old old "hack" from the ROM hacker days so I still use old stuff like this, Hexpose, and the DOS version of TileLayer from time to time to dink around with old ROMs. Probably will never come up with anything as amazing as what's out there now but I have fun dabbling with graphics probably more than anything. Cakewalk 4.5 - This is more for shits and giggles than anything else. Cakewalk 4.5 for Windows 95 (and supposedly 3.1x can do it too, but I think my PTI-255W Super I/O Controller driver gets in the way), but I have actually managed to render up to 4 tracks of simultanious digital 16-bit at 44.1KHz audio on a 486 DX2-66 and later DX4-100 using CAkewalk 4.5. Have had some good jams on there. The only reason I stopped at 4 is because I kind of ran out of ideas. The tricky part is playback has to be in 8-bit. As I mentioned in the other thread I just re-installed WXP SP3 mainly to use it with a number of application and utilities to manipulate and play with C64 and Amiga diskette images. Those programs make use of the 1.44 disk drive and the printer port. I still use Talk It! from the 90's Microsoft Plus! for Kids! .It's the only text to speech I know that has some metallic robot voices - most apps strive for realistic human voices. I use it in Cinema 4D animations - works fine on Windows 10. I still use Paint Shop Pro 5 to edit images. It doesn't everything I need and it's substantially more efficient than photoshop. I've occasionally used Cool Edit 2000 to record and edit wave files. It's actually a lot better than many of the options available now. 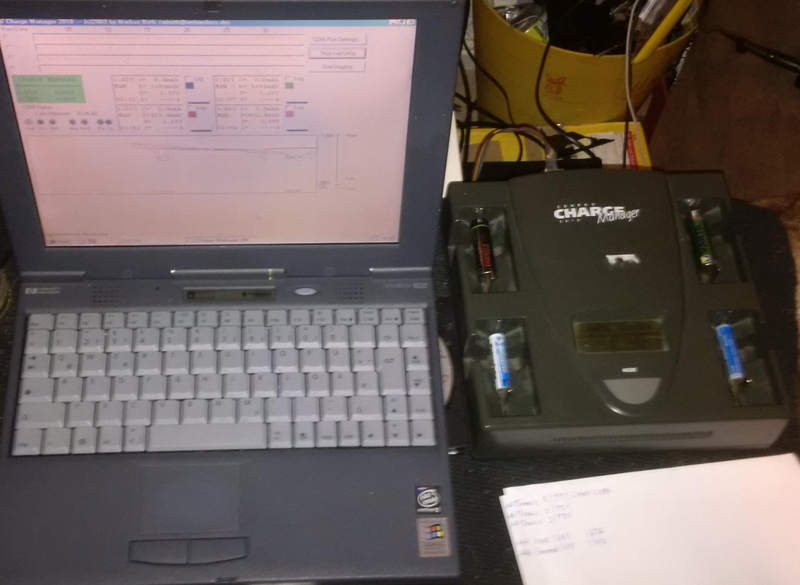 Yesterday I soldered a nullmodem-cable, grabbed my Win98 laptop and connectedted an "intelligent" charger. This charger measures batteries by cycling them (charge, discharge, charge) and outputs data on RS232. Charger is a "Conrad Charge Manager 2010" from ~1999 IIRC. On the left side where the curves start you can see two spike towards botton, these were two dead batteries. After 15 minutes they were empty and just had ~60mAh of 1000 left. The other 4 were still good. 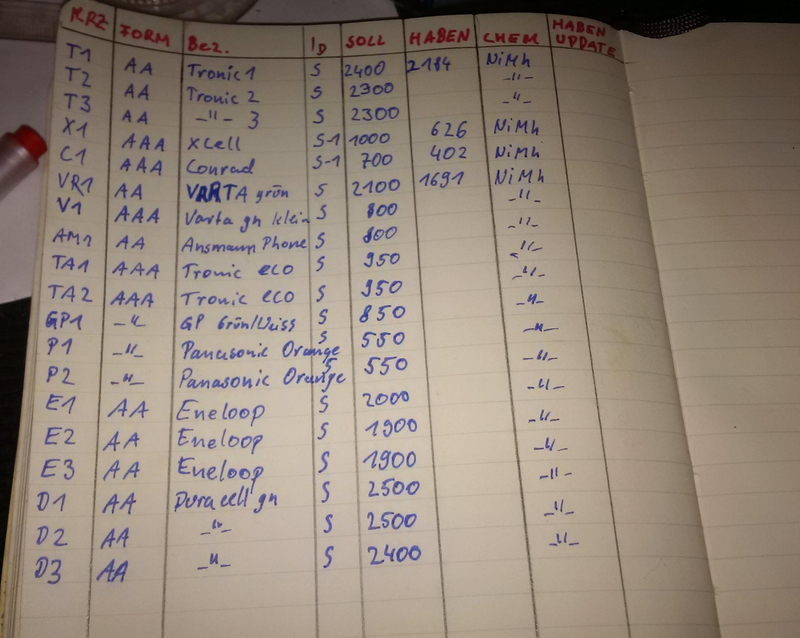 Once I get the value for a battery I write it down. The charger also has a display and does not need a PC. If a battery is good I check it after a few months again. Even if you buy new ones and you're always charging/discharging them as a pair, always same usage, they drift apart from each other after a few charges. Thank goodness I'm not the only one taking from the DM recycle bins. I work in the Marine industry and there are still a handful of widely used Windows 3.1 applications, which were written for very specific navigation planning tasks, perform them very well, and to this day really have no comparable replacement. Some of the ships' crews would hang themselves if these programs weren't available. As a result we are still running Windows 7 64-bit in able to integrate these apps seamlessly with XP Mode, and will need to look at ways to virtualize them when migrating to Windows 10.